This 2.0 Kit includes the Total Golf Trainer V1 & TGT Hip. Learn to control the club and club face while increasing hip rotation. The feedback will instantly change your game. Learn More. SHOW SPECIAL - TGT 2.0 KIT INCLUDES TGT V1 & TGT HIP. ● Positive/negative feedback. You’ll learn how to “feel” the correct positions throughout the golf swing so you know what a great swing feels like (a proven approach to improvement). 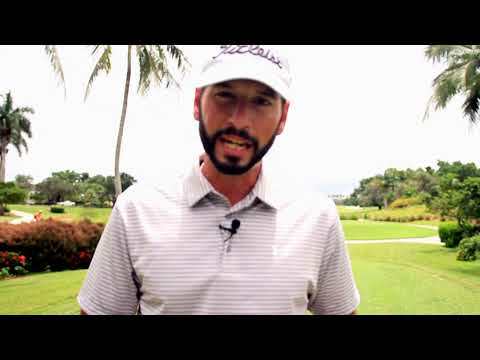 ● You’ll master the takeaway, perfect your club position at the top, learn how to drop the club into the slot, and unload mercilessly on the golf ball with a powerful release. ● The Total Golf Trainer teaches you how to control the clubface and get into a perfect position at the moment of truth; impact. ● You can hit shots on the driving range or practice green area with the Total Golf Trainer, or you can use it at home to practice your full swing, pitching and chipping. It’s the multipurpose training device you need to fix your faults and hit all the shots you need to shoot lower scores! ● Easy to use and adjustable. Simply attach the TGT Hip device to your belt or waistband, watch our instructional videos (included with your purchase), and start improving instantly. ● If you lose your posture, slide your hips, or reverse pivot, you’ll feel body contact with the yellow indicator ball, alerting you of your fault. ● The TGT - Hip will allow you to feel the proper sequence in the downswing to ensure the club approaches the ball from the inside, strikes it solid, and your arms extend through the shot for increased power and accuracy.